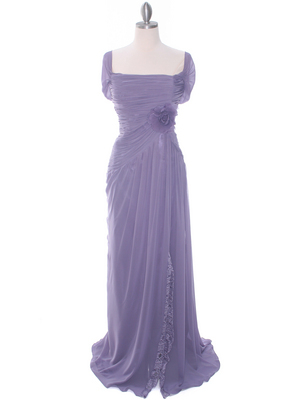 Chiffon Sleeves Evening Dress | Sung Boutique L.A. 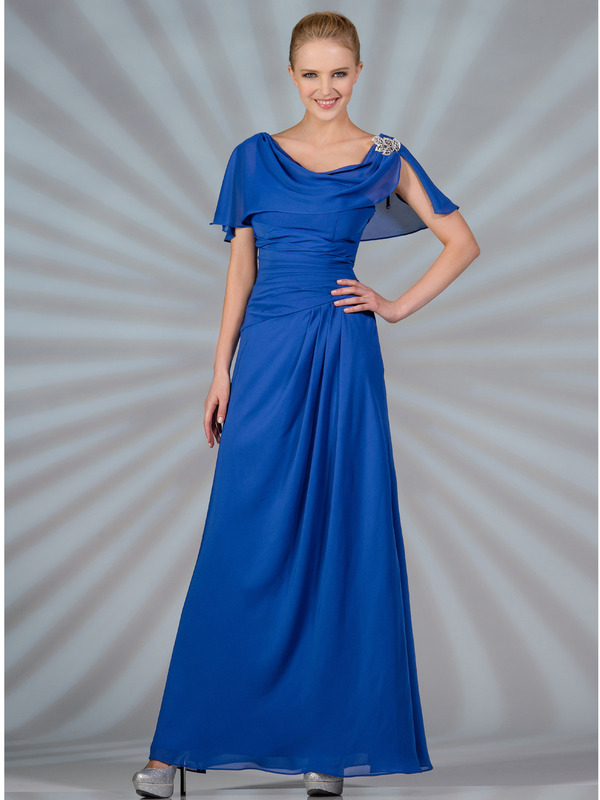 This elegant evening dress features soft chiffon sleeves adorned with a dazzling pin. Pleating along the waist creates a lovely silhouette. -Approx. 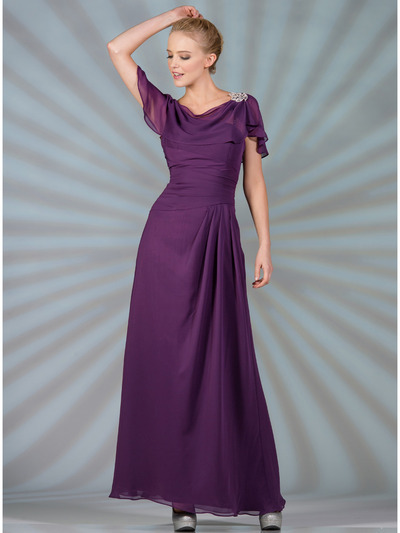 58 inches from underarm to hem.